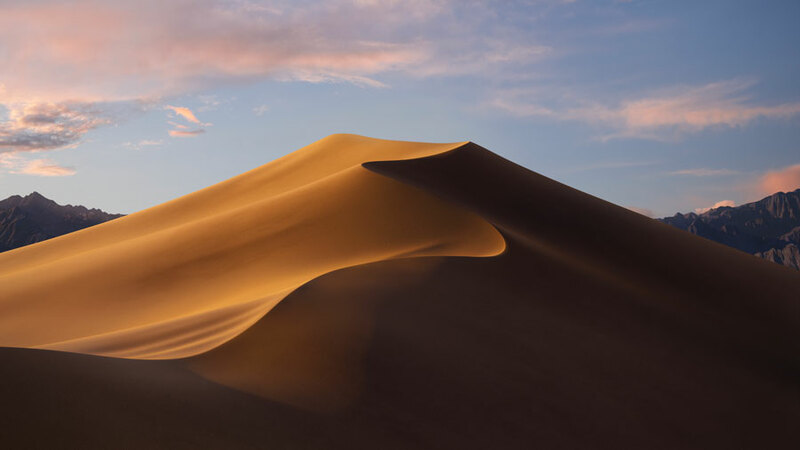 Learn what’s new is macOS Mojave with What’s New in macOS Mojave. In this tutorial, I take a look at the major new features in macOS Mojave as well as some of the smaller features. Lessons include viewing recent apps in the Dock, the new privacy options macOS Mojave offers, using Desktop Stacks (I love this new feature), taking screenshots, using a Dynamic Desktop for your background picture, inserting photos with Continuity Camera, what’s new in Mail, what’s new in Safari, and more. If you have a computer with macOS Mojave or are thinking of upgrading, take a look at my tutorial to learn what’s New in macOS Mojave.